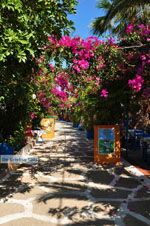 Palekastro. 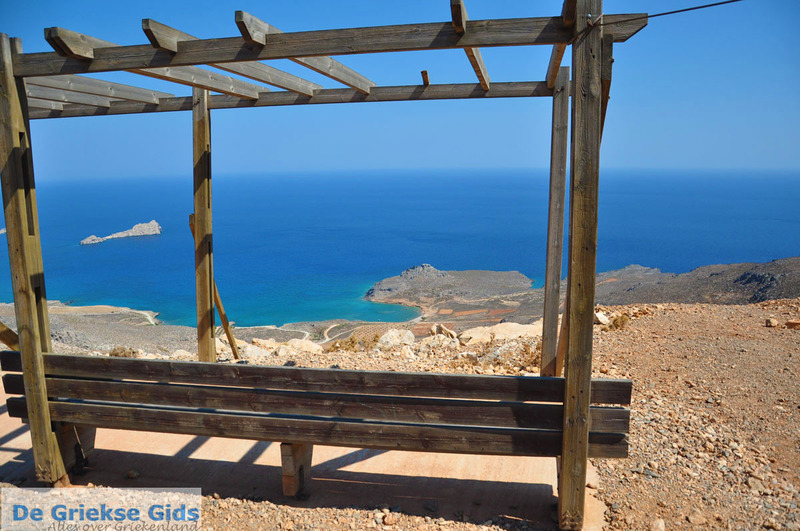 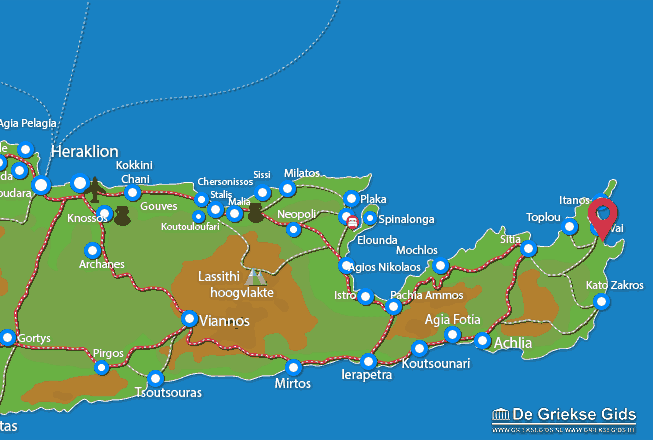 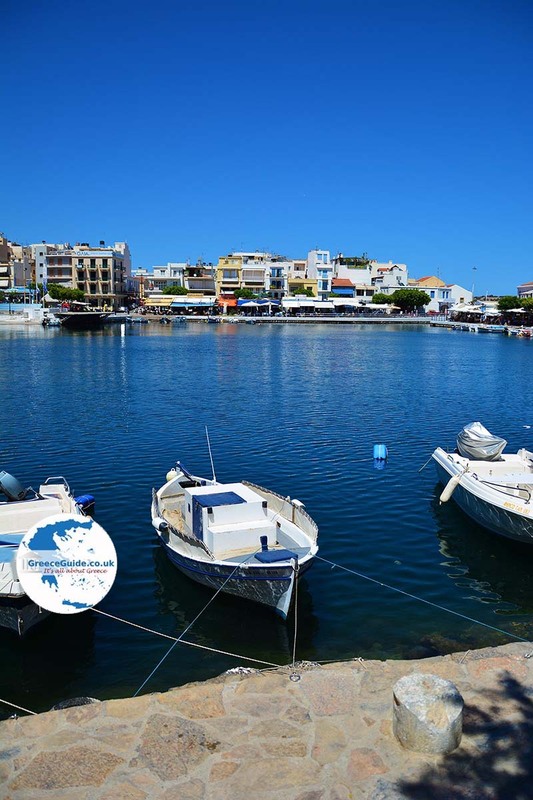 Palekastro is a small traditional village (1200 inhabitants) in the east of Crete near Vai in Lassithi. 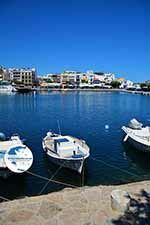 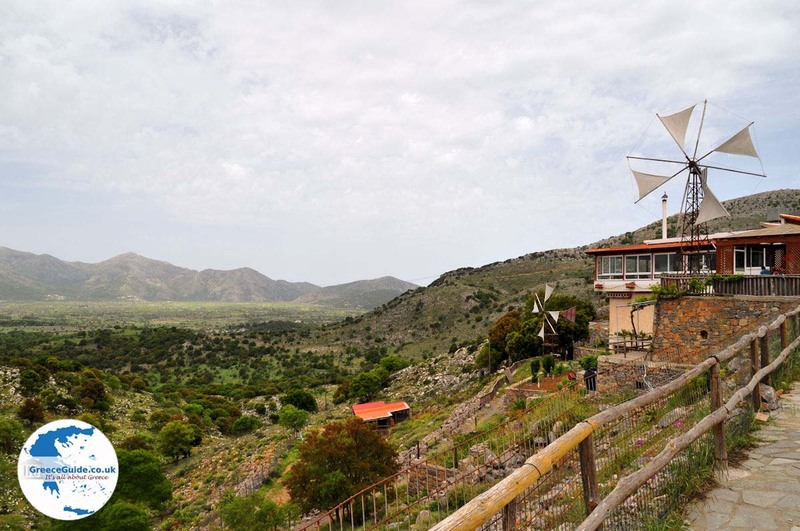 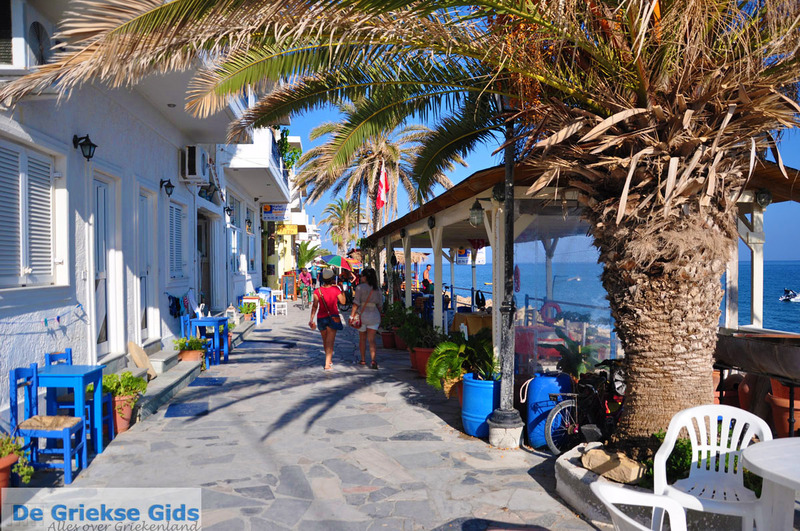 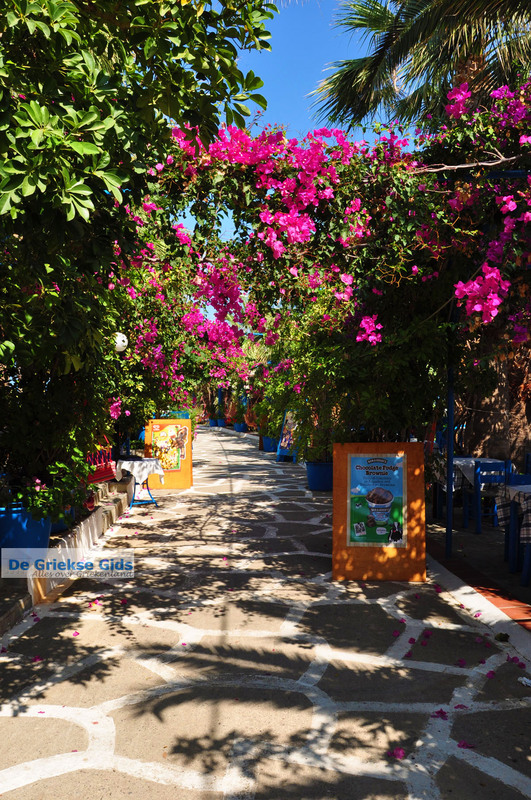 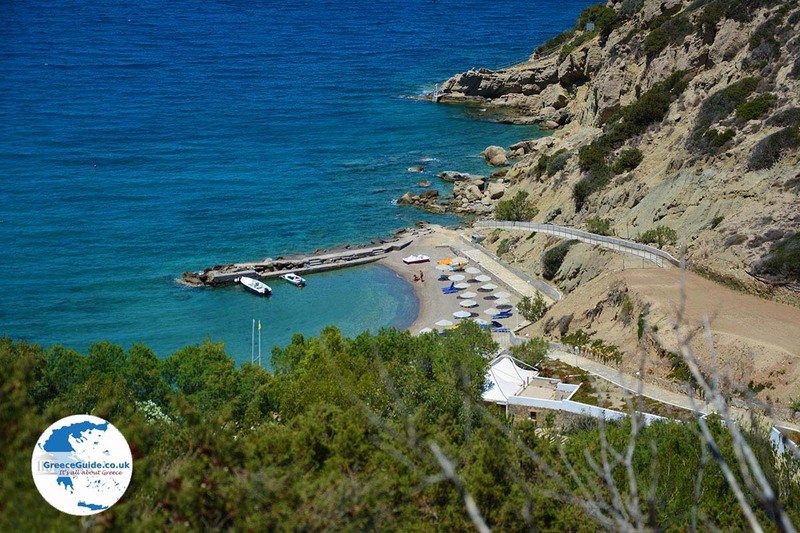 Palekastro is actually a mountain village just a short distance away from beautiful sandy beaches. 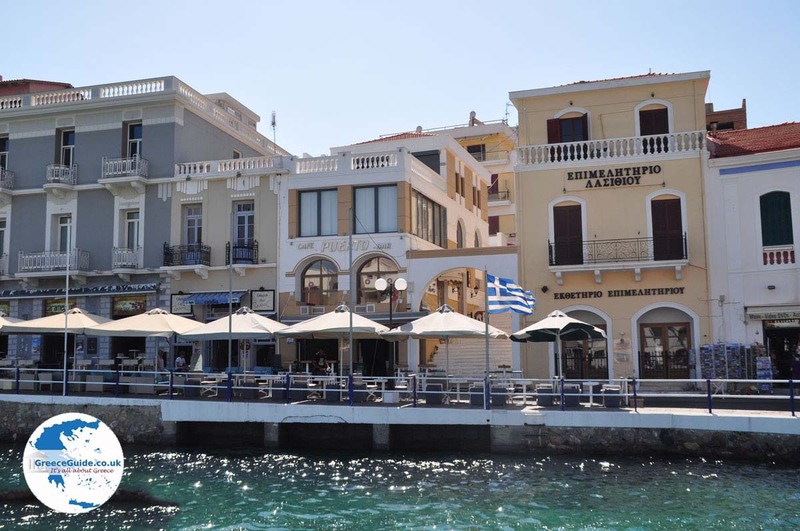 There are shops, cafes and restaurants as well as apartments to stay. 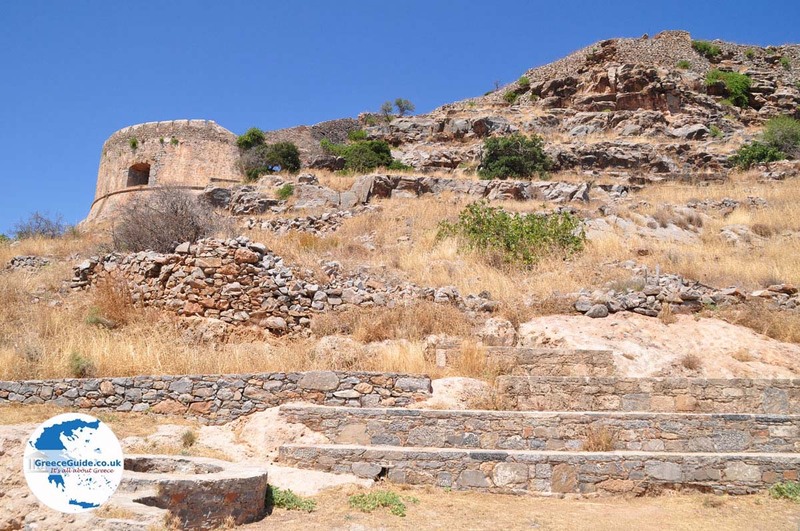 Palekastro has important archaeological finds exhibited at the ethnological museum. 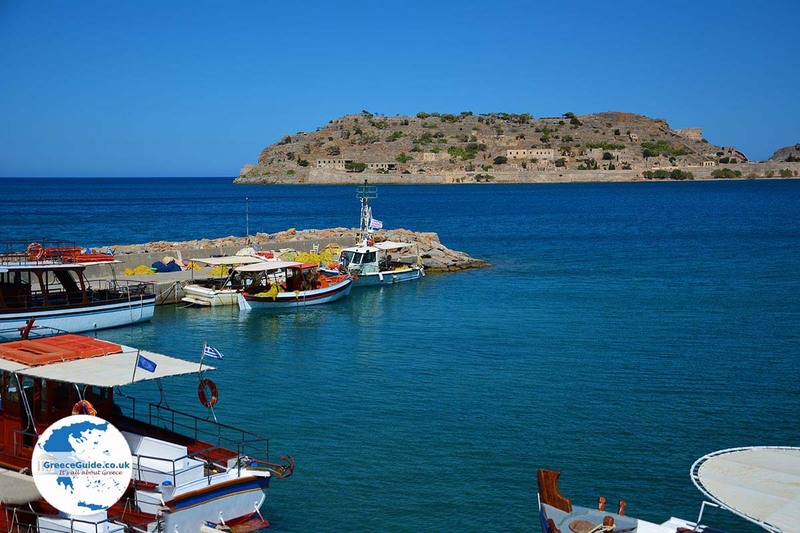 Lassithi Prefecture: Where on the map is Palekastro located?